Following poor ratings of the model search tv show She's The One on SABC3, the producers and sponsors of the show have dumped the channel and the presenter. 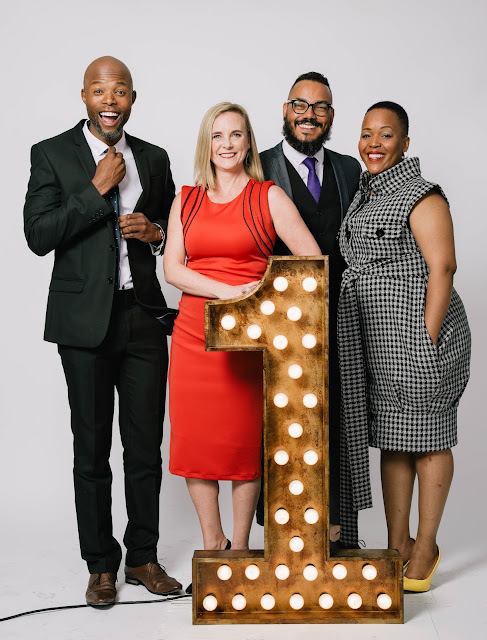 Cheeky Media and Edgars announced this week that they will be pulling their show from SABC3. The reality show will return for its second season on Etv with a new presenter. 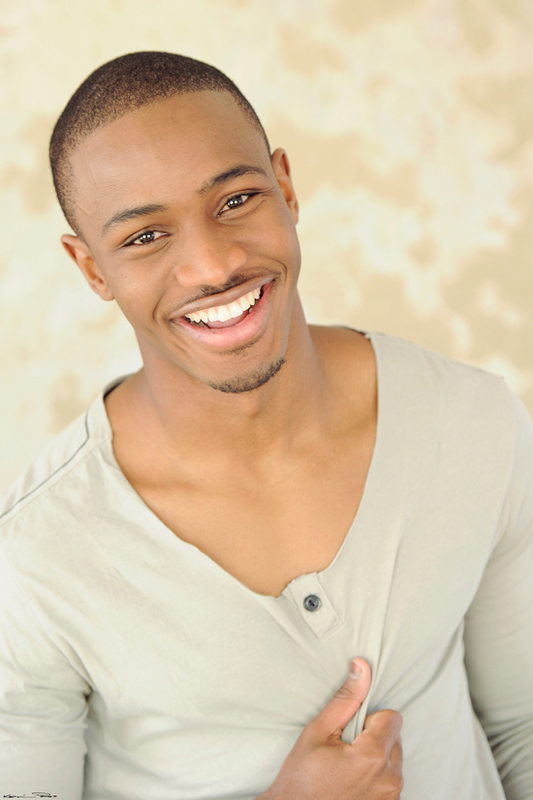 The first season, which was won by Linda Sifula, was presented by former model and Selimathunzi host, Lunga Shabalala. Sadly the first season did not fair well for the show on SABC3. The show pulled less than 300 000 viewers, which is the cut off number for top 10 of the channel's shows according to TAMS ratings poll. The move to the new channel has also resulted in Shabalala losing his hosting gig to actors/filmmaker Thapelo Mokoena. Shabalala, by being a Selimathunzi host, is an SABC talent, which could be the reason he could not continue with the show as it moves to Etv. 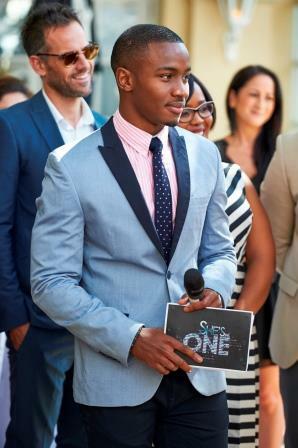 She's The One season 2 will air on Etv in September.